Somewhat off topic, but my favourite band, The Pixies, have released a new track, ‘Bagboy’. They still send a tingle down my spine. 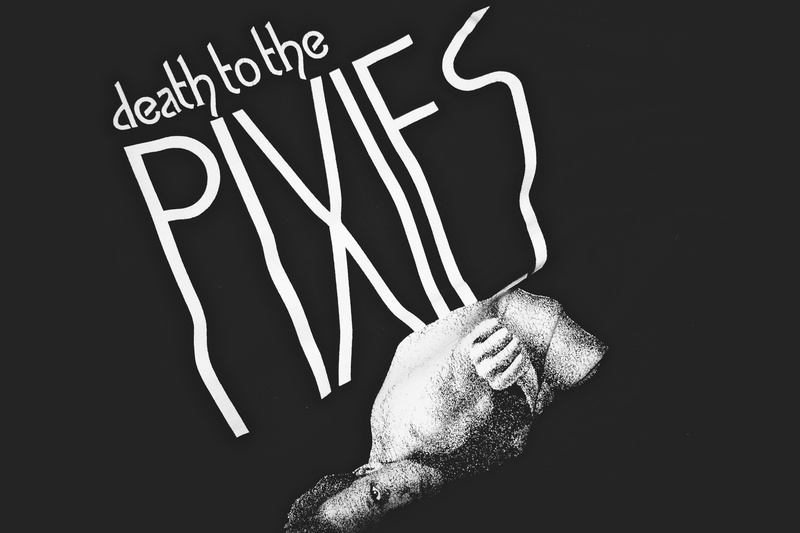 Not only were The Pixies a core part of my formative years, some of the best friends I’ve shared time with were similarly engaged by their music. I was lucky enough to see them twice during their first career, and will never forget them playing my request, ‘Where Is My Mind?’. My lifelong love of live music was cemented by that concert. My wife and I discovered our mutual appreciation of their music in one of our first conversations. Truth-be-told, I had already fallen for her, but it was a good omen. The Pixies had just reunited, and a couple of dates in, I was presented with a ticket to see them with her for my birthday. I’m glad I went with my instincts.